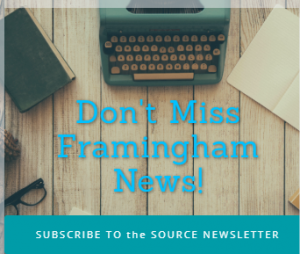 FRAMINGHAM – Two Framingham High girls ice hockey players made the Bay State Conference all-star team. 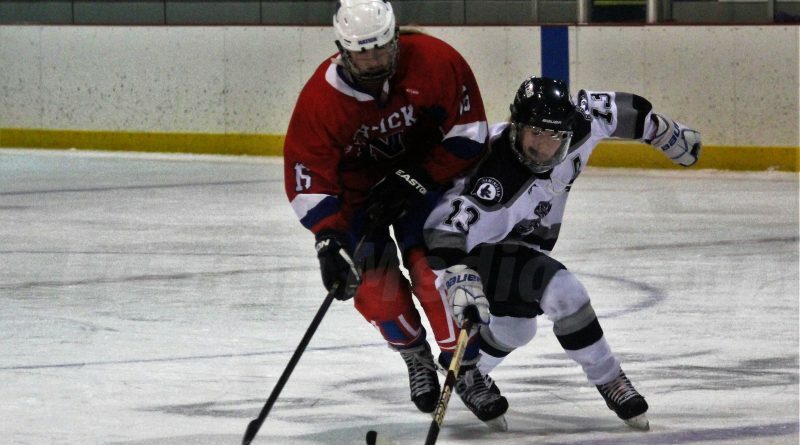 Framingham junior George Parker, an assistant captain for the Flyers, was named a Bay State All-Star. Senior co-captain Kaylee Hall made the team as an honorable mention. “In a league that had 6 teams make it to the State Tournament (including the back to back Division 2 State Champs), there is plenty of talent to go around and even being in the conversation as a league all-star is a huge accomplishment. We are so proud of you, Georgia and Kaylee,” wrote Coach Casey Diana on social media. The Flyers finished the season 4-15 overall, under first-year head coach Diana. Pictured is a photo of Parker.